I found a copy of this book in a used bookstore, and hesitated before finally caving and buying it. 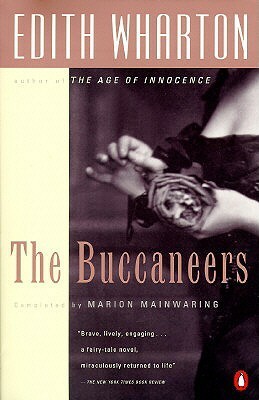 I loved The Age of Innocence, but (as I learned from reading the book jacket while in the store) The Buccaneers is unfinished. Wharton wrote about 89,000 words of the story before dying in 1937, and Wharton scholar Marion Mainwaring picked up where the book left off and finished the novel. There’s a note at the end about how Mainwaring made some changes to Wharton’s draft to account for later changes in the story (and she also removed some hella racist language), but for the most part, the first two thirds of the book are primarily Wharton’s. 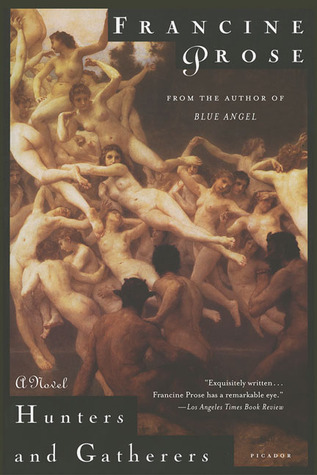 I don’t like the idea of reading unfinished stories, and I can’t decide what irks me more: an unfinished novel like Suite Francaise, which didn’t have an ending because Irene Nemirovsky died before she could finish it; or The Buccaneers, where another author is brought in to complete the draft. Either way, it makes for a frustrating experience. I always seem to pick up Bandwagon Books (as I call them) about two years after everyone has stopped talking about them. 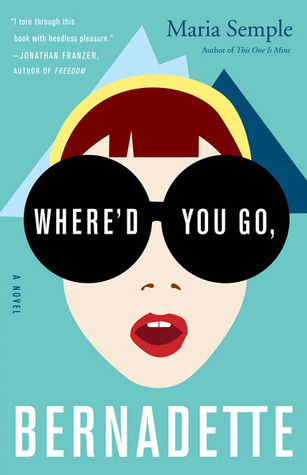 A few weeks ago, when I was contemplating my library hold list, I vaguely remembered hearing good things about Where’d You Go, Bernadette, and decided to give it a try. Apparently everyone else who patronizes my library had the same thought, because it took three months for the book to work its way down the hold list to me, but eventually I got it. 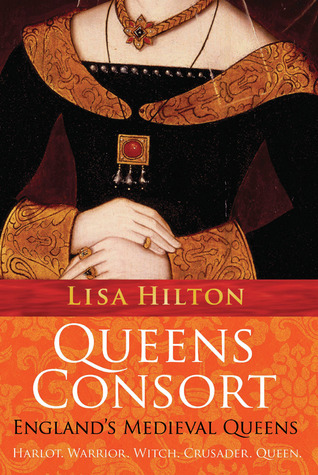 I ripped through the book in about three days, which makes me wonder if I should bump up the rating to four stars, but I can’t quite bring myself to do it, for reasons I’ll discuss later. I read Francine Prose’s nonfiction Reading Like a Writer: A Guide for People Who Love Books and for Those Who Want to Write Them in college and loved it, so when I saw this in a used bookstore, I decided to buy it and see what her fiction writing was like. And, okay, the writing is pretty good. It’s the central idea behind the book that I had some major problems with.